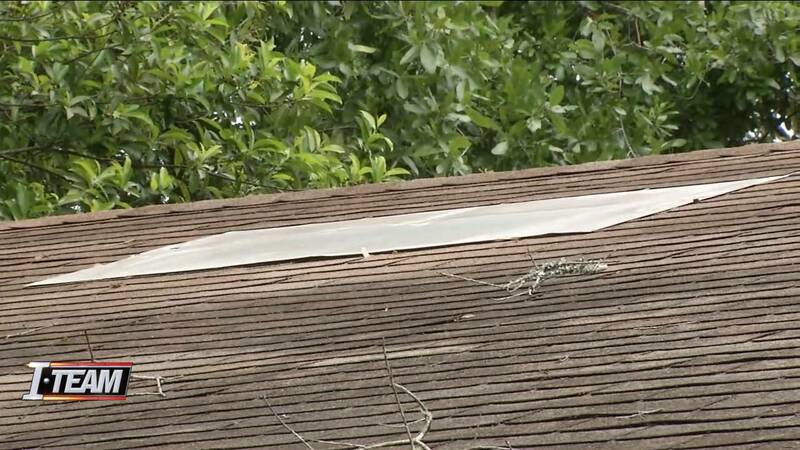 JACKSONVILLE, Fla. - A Jacksonville-based roofing company is the target of a state investigation and lawsuit over jobs that were never completed. 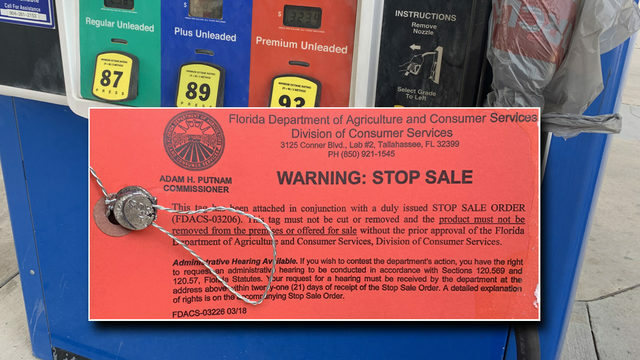 As the state takes steps to penalize the company, customers who claim they never received the services that they paid for are hoping to get their money back. Many of those customers said they were trying to get their homes repaired after Hurricane Irma. They said they're out thousands of dollars, and never got their roofs fixed. The News4Jax I-TEAM reported last month that the Better Business Bureau had received multiple complaints about Carlson Enterprises. The director of an Orange Park kindergarten and day care center that was damaged by Hurricane Irma accused the roofing company’s owner, Adolph Carlson, of taking thousands of dollars in deposit money, and never starting the job. On Friday, Warren Wilson told News4Jax that after Irma left his home with some significant damage in October 2016, Carlson Enterprises was recommended to him to make the repairs. "We had a nice hole in the roof," Wilson explained. "We had water coming in the house." But as soon as Wilson paid the company more than $3,000, he said the works took off and the repairs were never made. "That's what I was really upset about," Wilson said. "They just took the money and left. And no matter who I try to get in contact with -- no response." Wilson's complaint is just one of 72, 64 of which were filed this year, against Carlson and his company. A lawsuit filed this week by Attorney General Pam Bondi’s office asks that Carlson Enterprises cease operation and the company’s assets be frozen. At this point, Wilson said, he doesn't believe he'll ever see his money again. "When I do a job, I try to make everybody as happy as possible," he said. "You've got companies out there ripping off people. I mean, we just went through a terrible hurricane and you're out there ripping off people? That's just not right." When asked what he would say to the company owner, Wilson said, "I really can't put that on TV." Carlson Enterprises could not be reached for comment on Friday. The lawsuit has been filed and is awaiting approval by a judge.